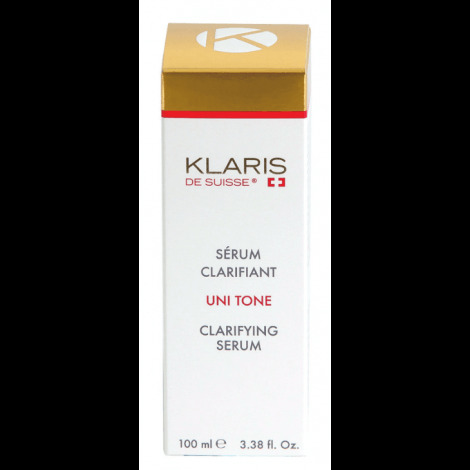 This Claryfing serum is a concentrate of which only a small amount is enough to take care of the skin. 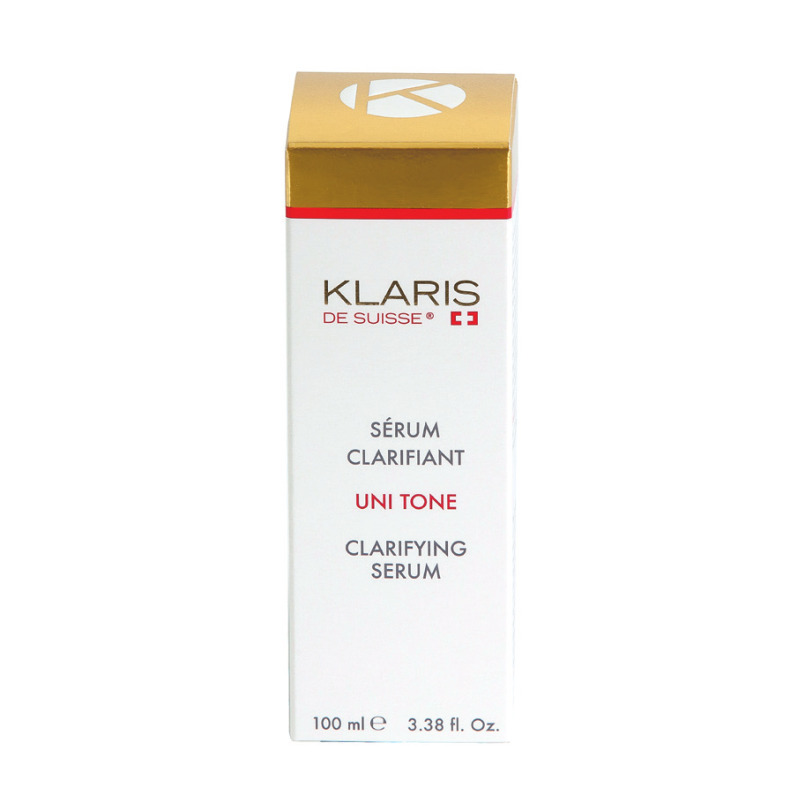 Its moisturizing action is instant and lasting, leaving skin firmer, stronger and also more flexible. Its high concentration of lightening active ingredients gives the skin the care needed to reduce blemishes and prevent their return. The complexion is unified, the skin more beautiful and radiant than ever.